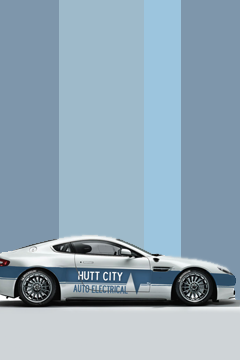 Here at Hutt City Auto Electrical, our team have the knowledge and equipment to provide the best repair and servicing work for your vehicle. 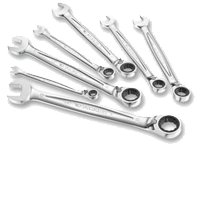 We offer a large variety of work, for all makes and models. Check bellow to see what we can do to help. See us first for your vehicle repairs in the Hutt Valley! For all your european car repairs, come to us first! Autologic is the factory level scan tool for most european makes! Click here for more details! Here is a quick list of what we can offer you. Feel free to contact us about any questions you may have! Skip the middle man and come straight to us for all your vehicle electrical problems! Check our services pages for more detailed information about what we can offer you. Head to our contacts page to get in contact with us. 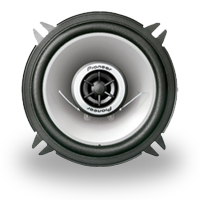 We offer a range of services, from diagnostics of electrical problems to installation of alarm systems and audio sound. 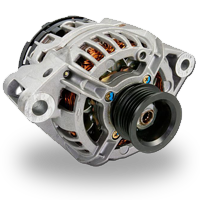 We provide a range of auto electrical products for our customers, including audio, security, batteries, starter motors and alternators.